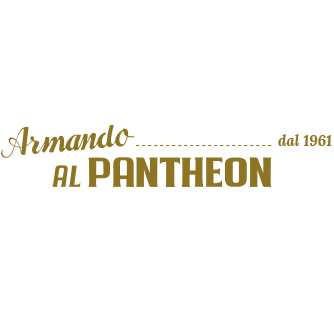 Passano gli anni, la società cambia, la storia cambia ed anche per “Armando al Pantheon” sono tempi di lente ma inevitabili trasformazioni; da semplice osteria con cucina, si migliora e diventa un qualcosa di unico nel suo genere, un posto di ritrovo simpatico ed accogliente dove chi lo frequenta, più che sentirsi un anonimo avventore, si sente un amico. Armando si ritira dall’attività, per ragioni di salute, all’inizio degli anni novanta, ma i due fratelli Gargioli continuano la tradizione di famiglia. A settembre del 2003 entra a far parte dello staff, una delle figlie di Claudio, Fabiana che, affianca lo zio Fabrizio nel servizio di sala. Sono cambiati i nomi, ma il tipo di persone che attualmente frequentano il locale sono sempre le stesse: clienti per una volta, amici per sempre. Come la Famiglia Marsicola che ancora oggi ci incoraggia ad andare avanti con il sostegno delle nostre idée e con l’opportunita’ di rinnovarci il contratto d’affitto ad ogni scadenza grazie alla stima che dopo tanti anni continua reciprocamente ad esserci. Dinner was amazing. We loved the restaurant, the service and the food. Best dinner of trip! Thank you. Armando still has one of the best Roman artichoke dishes in the world. He did a fantastic job on the Trippa Romana. Everyone of the six in our group enjoyed their meal. My first visit was in 2015 and this is our second and yes there will be a third. Wonderful food. Seasonal specials were fantastic. Very welcoming service. Can't wait to go back! Diego the sommelier was fantastic at entertaining us as well as taking us on a wonderful oenological journey through Italy with fantastic wine pairings. We went back a second time and they accommodated us no problem. 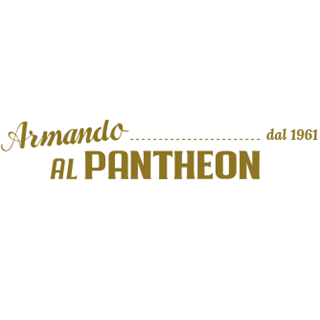 A fantastically authentic Roman culinary experience in a normally 'touristic'part of Rome for a very very reasonable price. Highly highly recommend. Ask for Diego! Always a pleasure to dine at Armando! Reservations are necessary. Authentic Roman food for a mostly tourist crowd that the staff handles very well. Fabulous location. Absolutely perfect as always. The attention shown to my vegan niece & the quality of her food made her day! Everyone had a great time! A friend recommended this restaurant. I will certainly recommend it to my friends who visit Rome. The spaghetti with truffles simple and amazing. The duck with prunes the best duck dish ever. 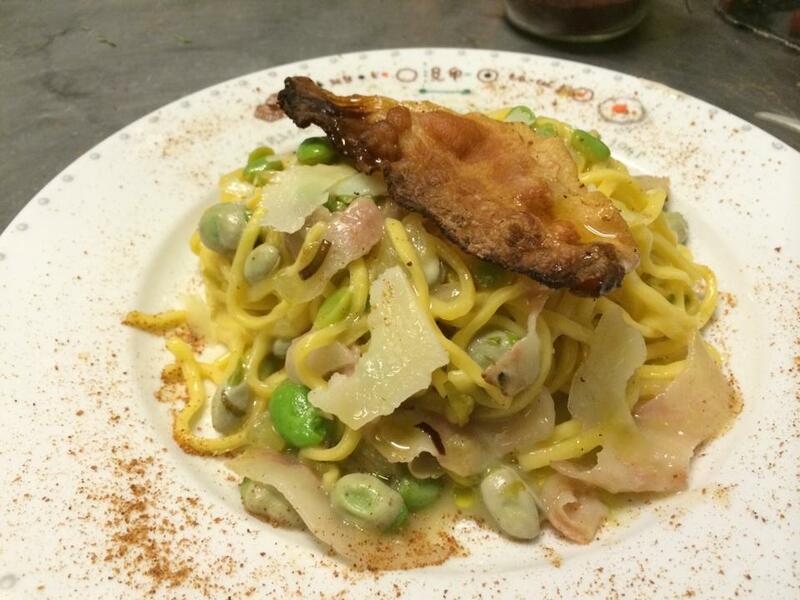 Lovely small traditional Roman trattoria, very good quality ingredients prepared lovingly. Great place to go if you want to try excellent, authentic Roman fare. You can’t go wrong with anything—best meal my wife and I had in Italy. A wonderful experience! The food was great, the waitstaff was helpful and the restaurant was easy to locate! The best dinner we experienced in Rome! I can't recommend it enough, just make sure you have a reservation in advance. Food was inconsistent, pasta  carbonara was heavy and too dense. Have had much better meals for a fraction of the cost both here in Italy and at home in New York . Very disappointed, really wanted to like this restaurant. Veniamo da 20 anni. Sempre con la massima soddisfazione. 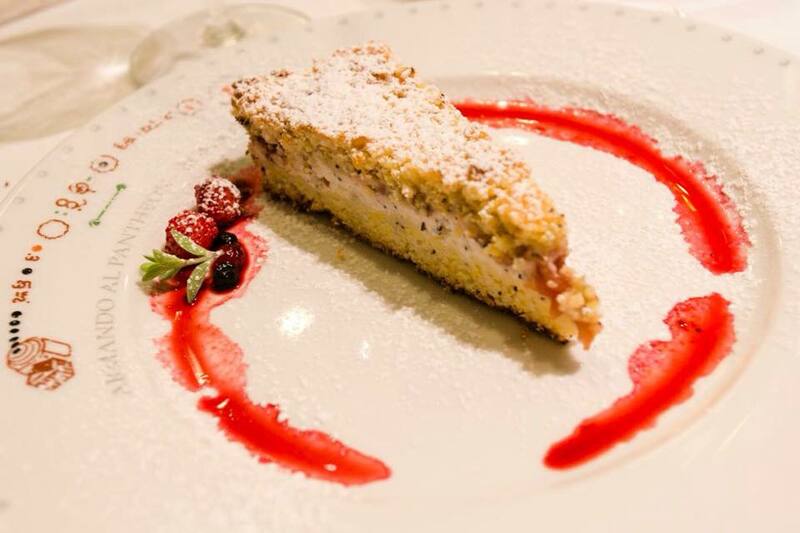 Our meal was perfect; delicious food, impeccable service and we’re already recommending you to everyone! I discovered Armando’s 14 years ago and was pleased to find it again, this time with my 14 year old grandson who is a genuine foodie. Our flight was delayed yet we were welcomed like family to the most delightful dinner. Service and wine were impeccable. Feel free to ask the sommelier to choose for you. The caccio e pepe is a miracle, as was a special starter, not on the menu, of broccoli and sausage. The artichoke (in season) and buffula mozzarella starter is beyond the beyond. Just go!! Reserve in ADVANCE ! There is always a line out the door of last minute hopefuls craving a open spot. 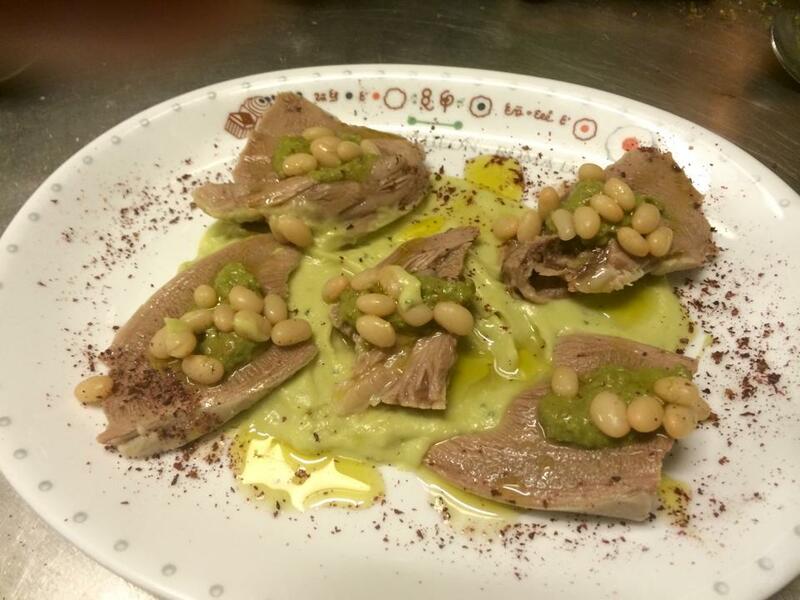 Enjoy delicious cuisine that locals adore, coupled with warm, gracious experienced service!